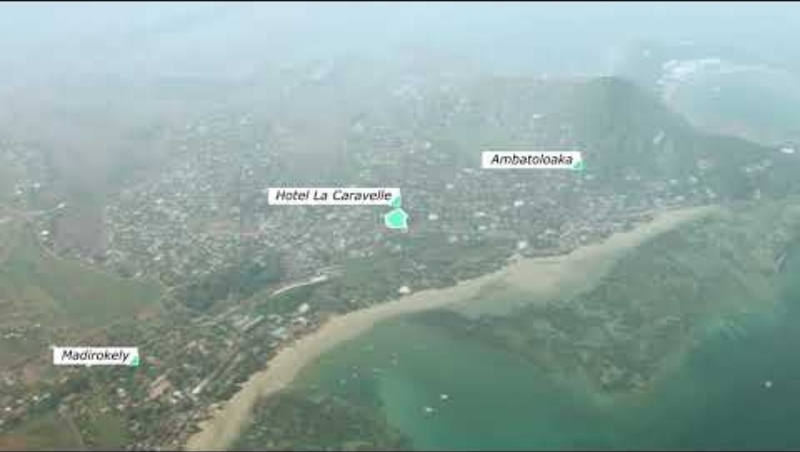 The Hotel la Caravelle is located at the entrance to the village of Ambatoloaka. You will reach the beautiful beach of Madirokely in 3 minutes by a path. 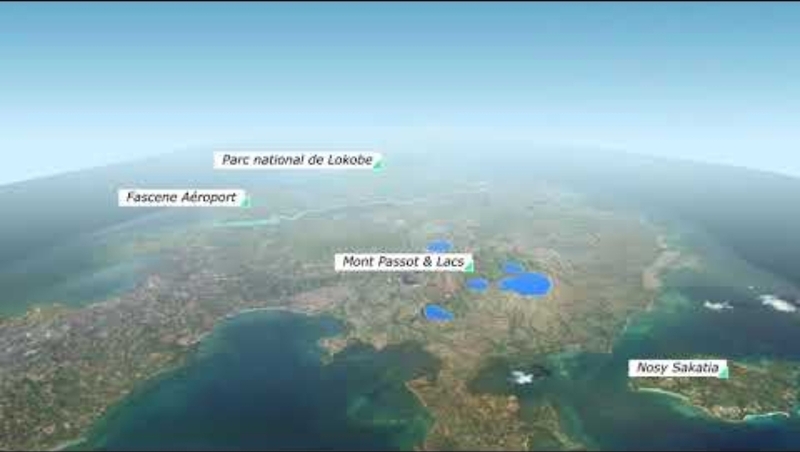 Hotel la Caravelle is 20 km from Fascene Airport. 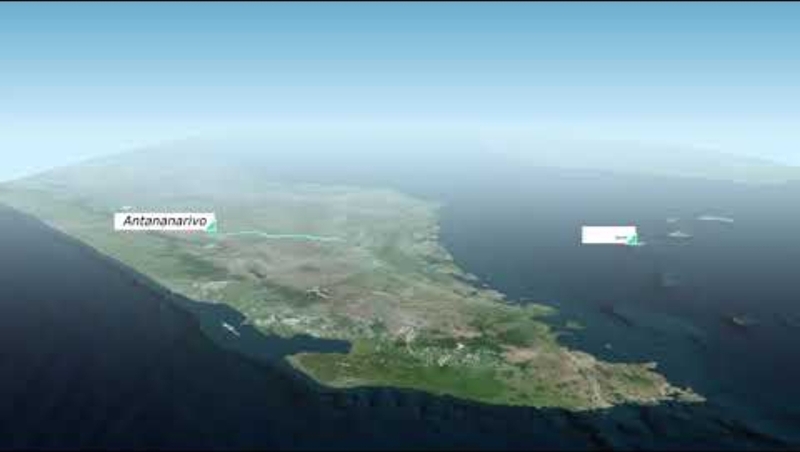 (taxis can take you to the hotel, we can book them for you) We advise you Air Austral for your travels.